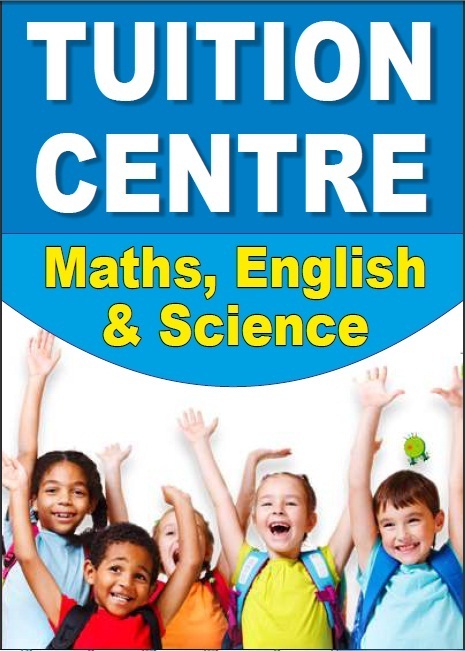 We are the leading tuition centers in Hounslow, Southall, London, Birmingham , West Bromwich areas providing tuition in all subjects for all levels. We work with experienced tutors in all subjects ,qualified teachers. CBA ( Career Bridge Academy ) aims to structure provision of all subjects to make sure all students enjoy and excel in the subjects whatever their level – this is possible! Especially the subjects like English ,Mathematics and Science. Problems with subjects like in Maths, mental blocks and low Maths esteem are unique to the student and small class sizes are vital to kicking obstacles out of the way in order to thrive in these beautiful subjects! This is what we promise to have maximum of 5 students in one batch. If required we provide one to one tuition as well to weak students. Maybe you are doing well in subjects like Maths, Science but need a small group environment to relax and grow your potential ? Subjects like Maths is personal and whether you need to develop your potential or overcome a problem, you need an experienced Maths tutor to help you through. CBA Tuitions is dedicated and committed to giving every child the very best education and training in preparation for their exams and test. Covers ALL major Subjects Mathematics , English , Science , Chemistry , Physics and Biology for all Levels. KS 1 , KS 2 , KS 3 , GCSE , AS / A – LEVELS , 11+ Entrance Exams and Undergraduate.